With token sales (more commonly referred to as ICO's) often requiring an ERC20 compatible wallet service for participation, MetaMask is among the few choices where users can both send funds to the token sale and also store tokens. So rest assured, if you send ERC20 tokens to your MetaMask wallet they will be safe there. However, MetaMask has some limited capability for token functionality at the moment. You can store your tokens and view your tokens (most tokens anyways), but you cannot send tokens from your MetaMask app or edit token view information. How Do I View My Tokens? 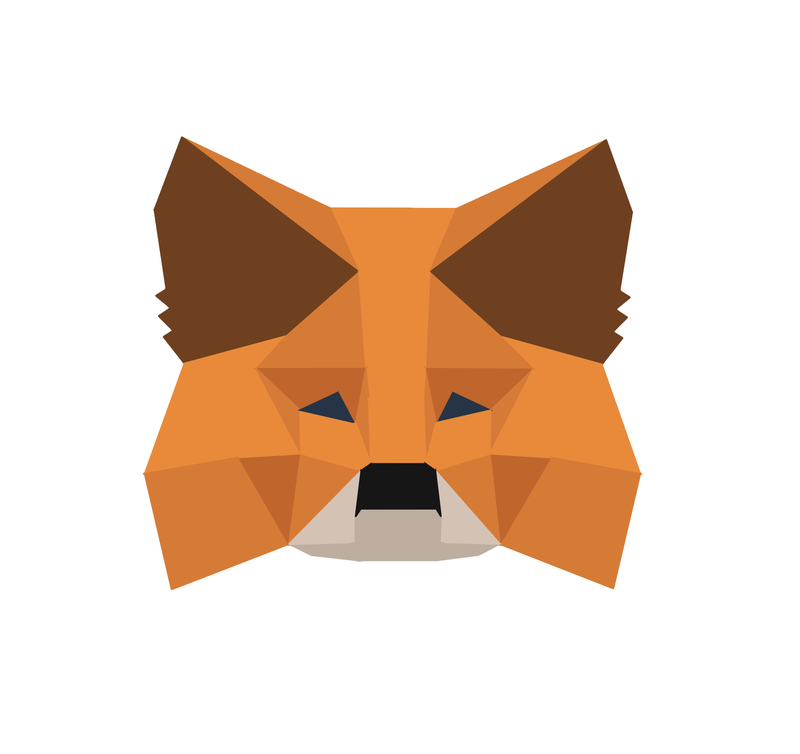 You can view your tokens in the MetaMask app by following these instructions. You can also use the token view in Etherscan.io to view your token balances in addition to your ETH addresses. How Do I Send My Tokens? Sending tokens you stored on your MetaMask account can only be done through MyEtherWallet after you login with your MetaMask. How To Use MyEtherWallet with MetaMask. How to Send Tokens With MetaMask and MyEtherWallet.